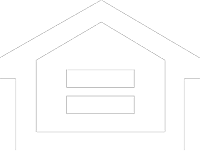 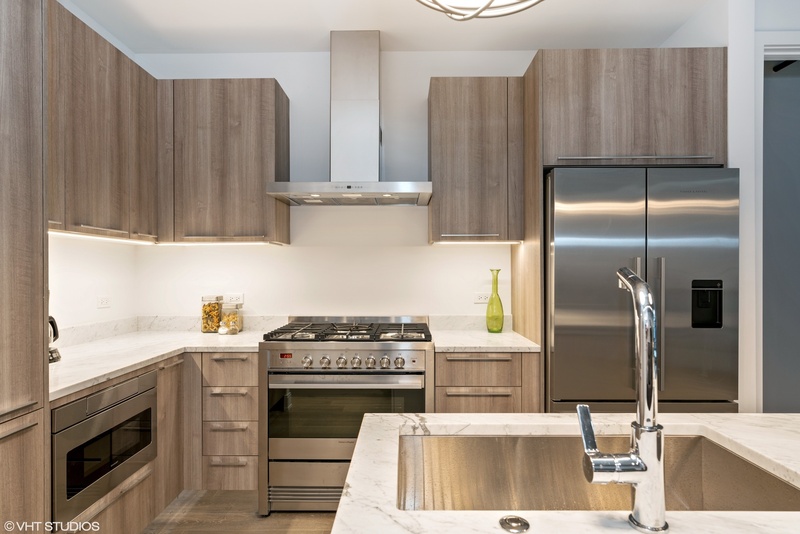 View our virtual 3D tour! 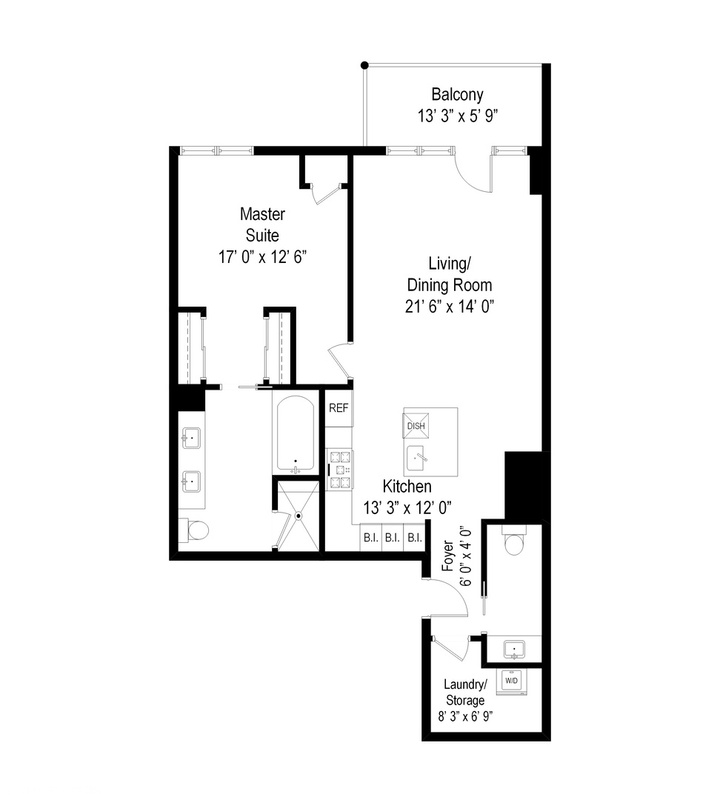 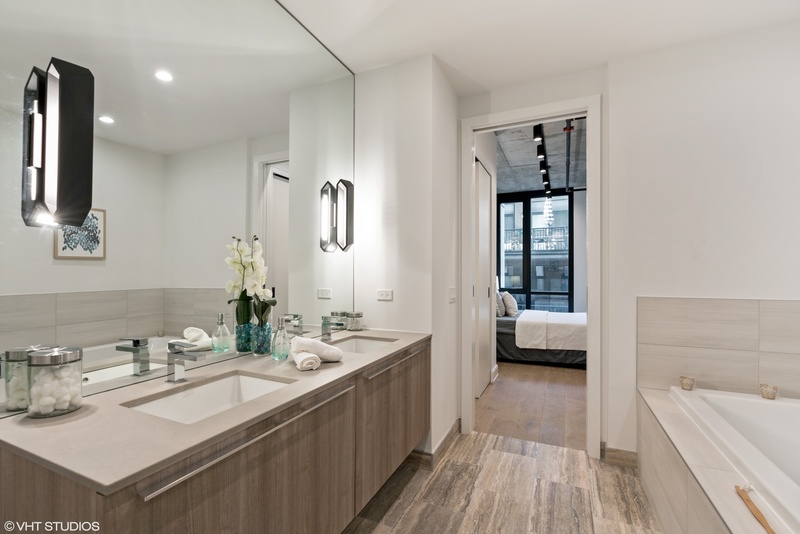 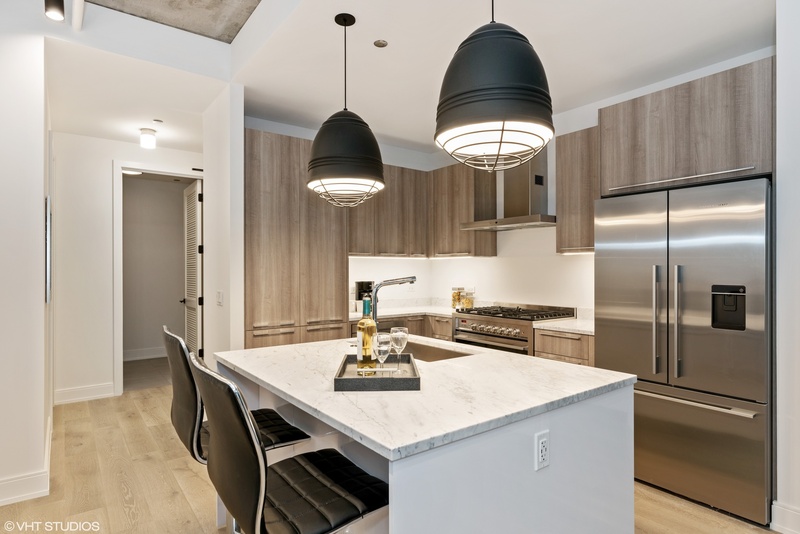 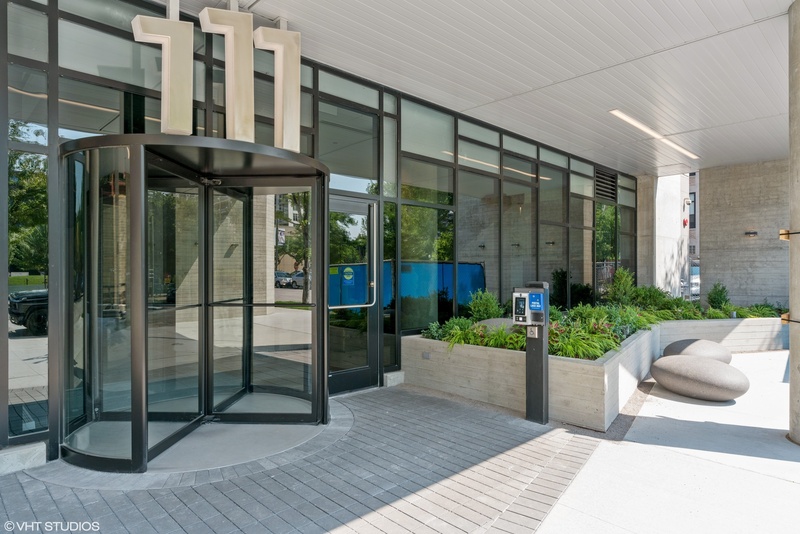 Incredible new construction, never lived in, West Loop brand new construction 1 bedroom one and a half bath condo. 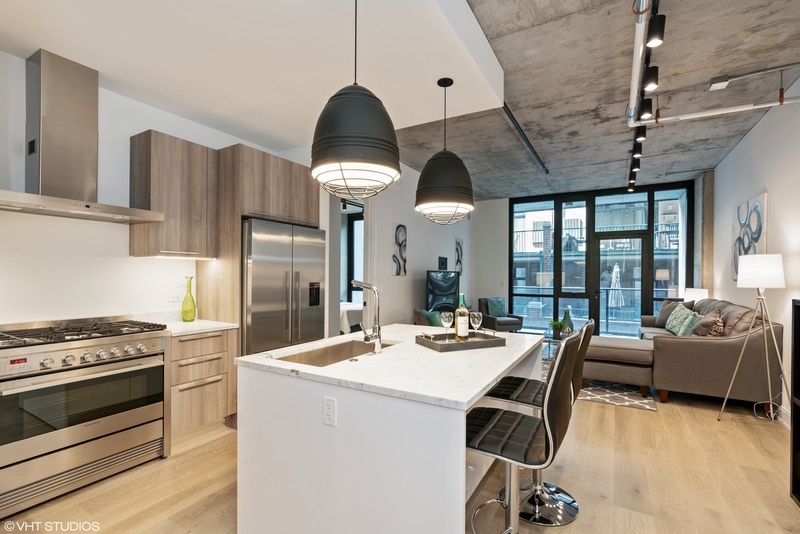 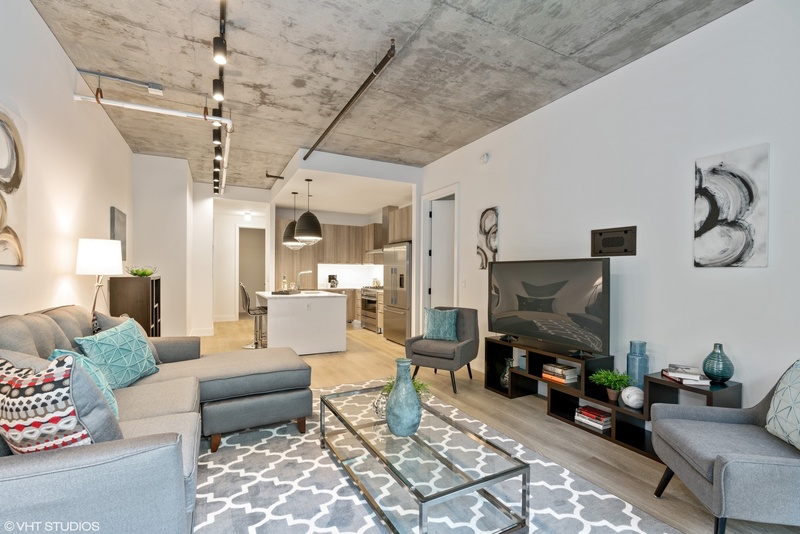 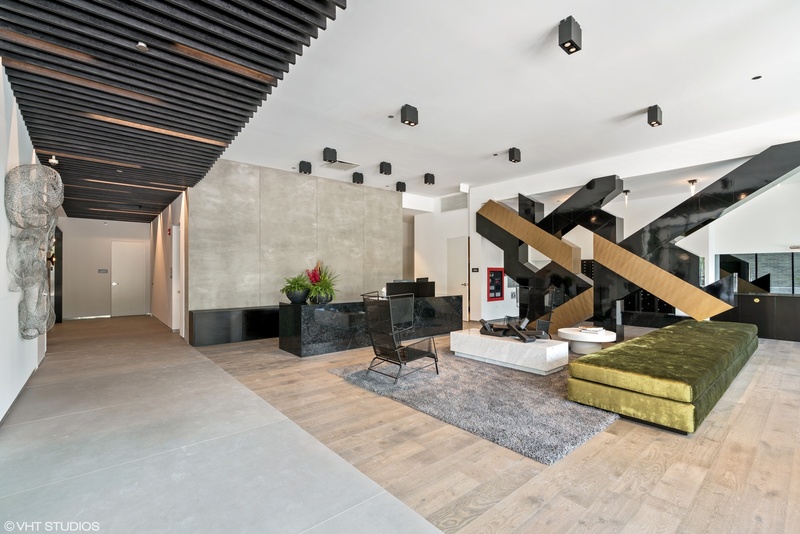 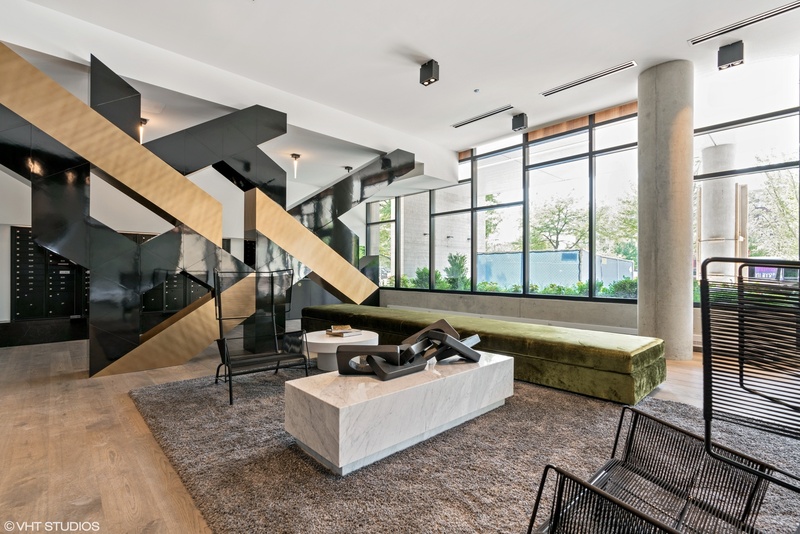 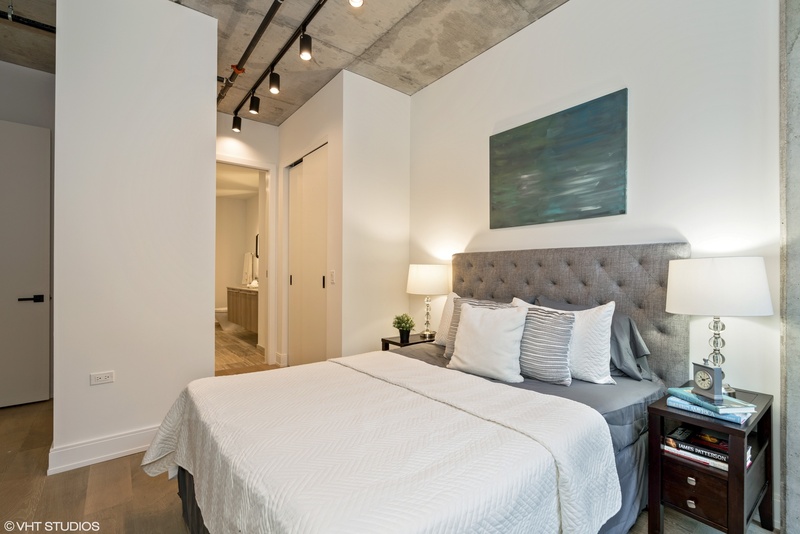 Upscale contemporary finishes with that new condo smell. 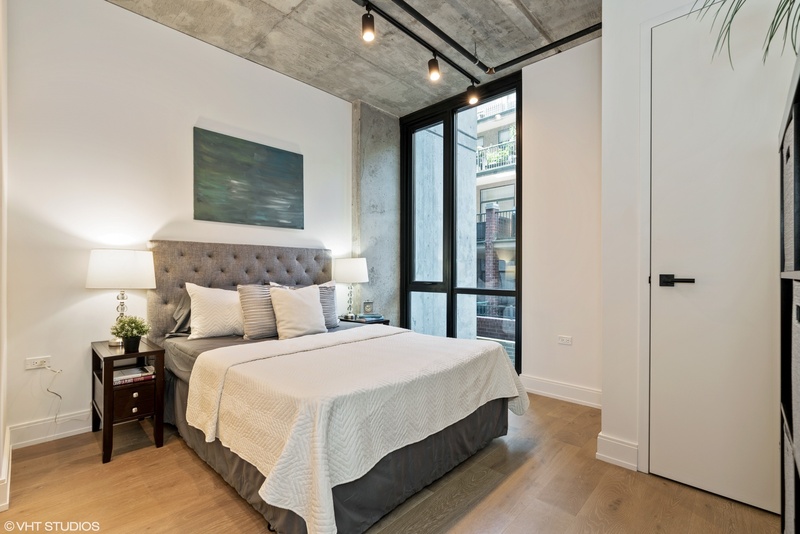 Incredible location just west of Halsted, directly across the street from the park. 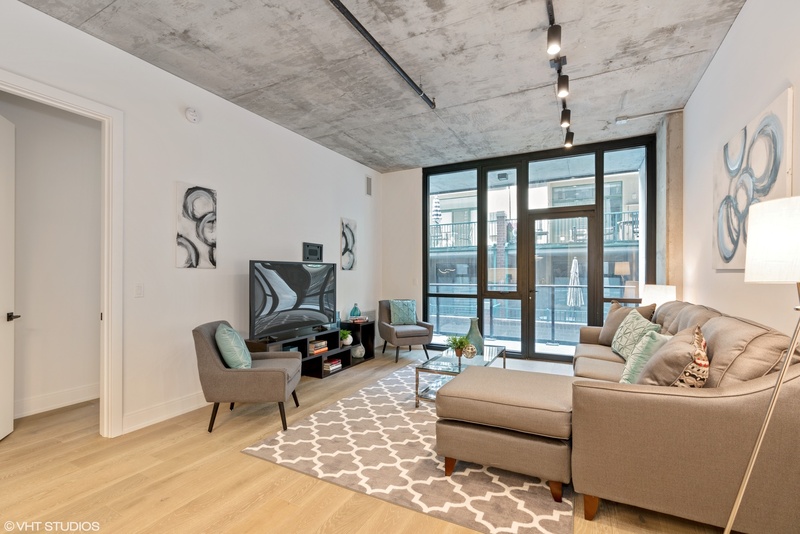 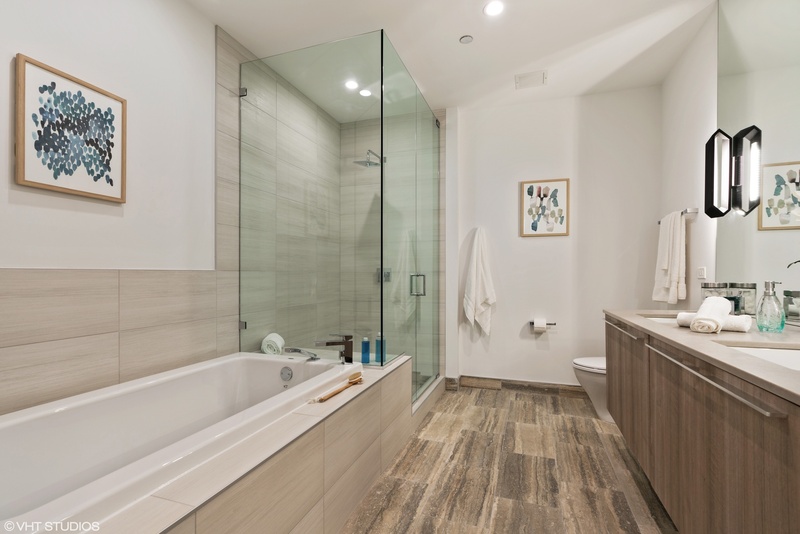 This unit boasts floor to ceiling windows, hardwood floors throughout, Fisher and Paykel kitchen appliances, a huge master bath with separate shower and dual bowl vanity. 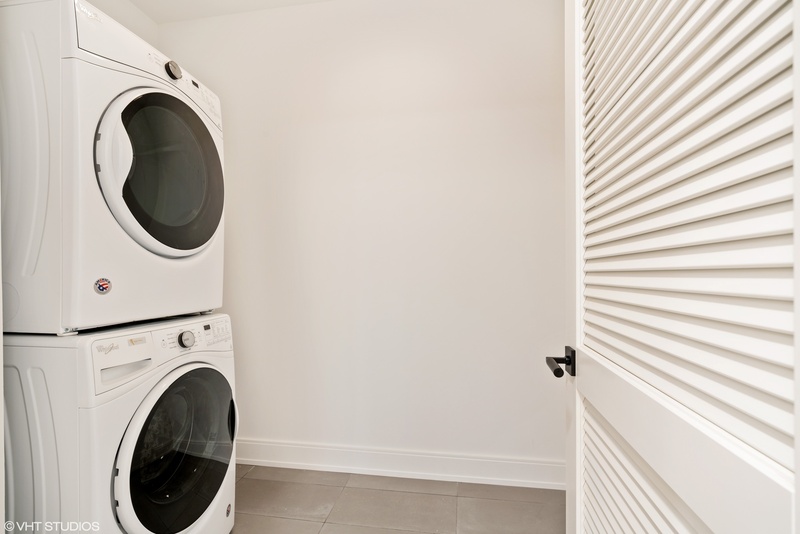 A full size washer dryer in an actual laundry/storage room round out the package. 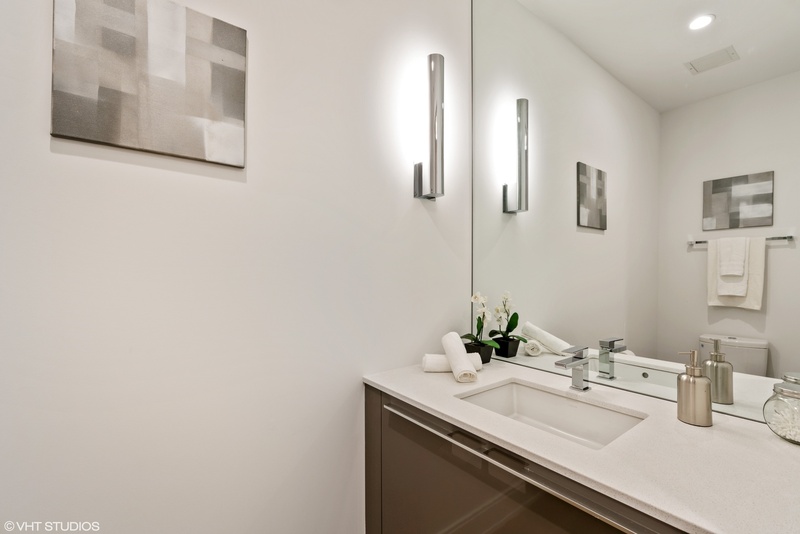 Upgrades include HDMI for TV and surround sound wiring for living room and Carrera marble counters in the kitchen. 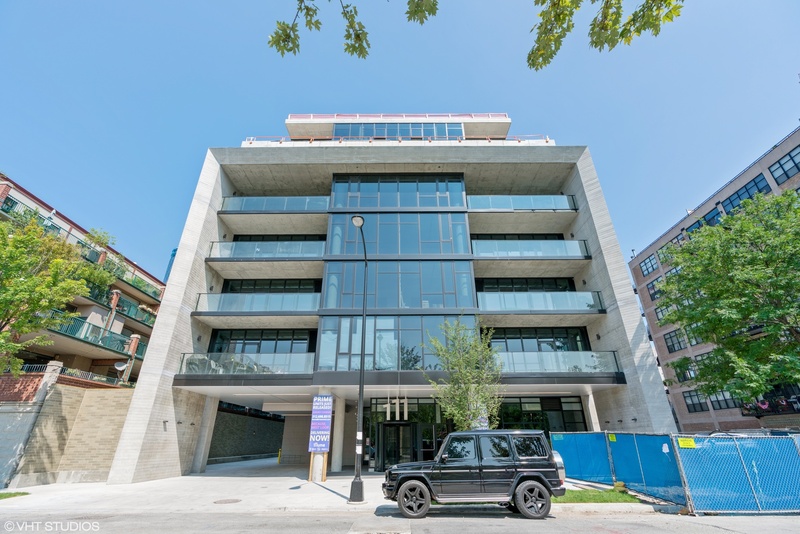 Main floor heated garage parking space available for an additional $25,000.